PlayerUnknown’s Battlegrounds also know as PUBG is one of the most popular mobile game of the current time. It is a popular online multiplayer battle royale game that millions of gamers enjoy on daily basis. This is a heavy game and needs a good smartphone to play. There are also several people who are not comfortable in playing on the small screen and wants o experience the game on PC. 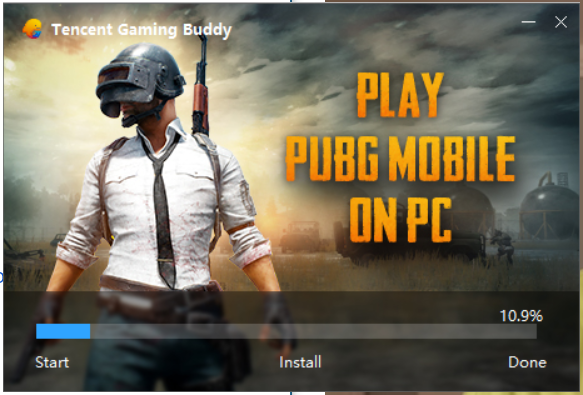 If you are also one of those, you can enjoy PUBG mobile on PC using the Android Emulators for PC. If you do not have a good smartphone or want a large screen, you can try good Android Emulator for PUBG mobile on a big screen. Emulators are the software programs that allow you to run Android as a virtual OS on your PC and run all the Android Apps. 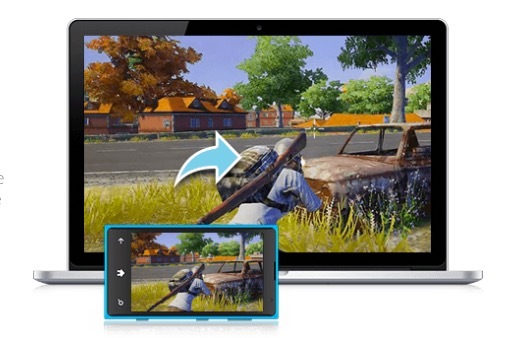 In this way, you can play not just PUBG but other Android games on your PC. 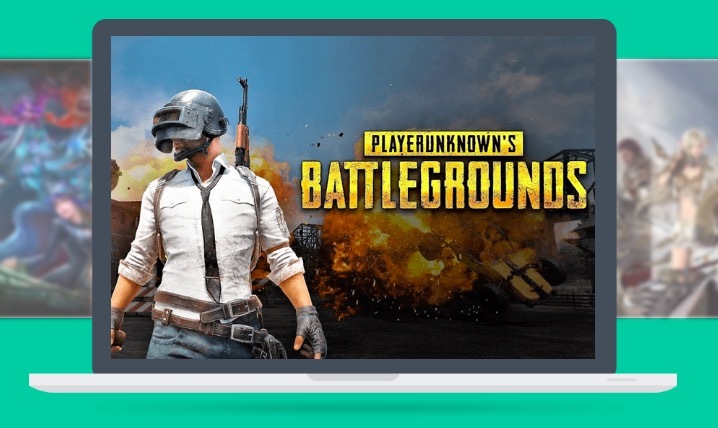 In this article, I am listing best Android Emulators for PUBG mobile to use on Windows or Mac systems. PUBG Mobile game is owned by the company Tencent from China. Tencent has itself created an Emulator for Pubg mobile, so this is the best emulator for PUBG. You can download it to control the game with a mouse and keyboard on a big screen. You can change different control settings as per your interest. Even if you do not have a gaming system, you don’t need to worry. You can play PUBG Mobile on low-end PC using this emulator for Pubg Mobile. The only thing you need to do is lower the graphics settings. This is PUBG specific emulator by Tencent games, so it can only run PUBG and other Tencent games. It is also not much feature rich as other emulators. But it is the best one to enjoy PUBG Mobile. BlueStacks is a popular Android Emulator that you can use to run any Android game on your PC. This Emulator is also very popular among several PC users for testing Android apps on PC. You can install PUBG Mobile on Bluestacks and then start enjoying the game on Big screen. It offers lag free experience and lets you control the game using a keyboard and mouse. It is also a recommended Android Emulator for Pubg Mobile. Bluestacks is available for Windows and Mac systems. MEmu is another excellent emulator for playing PUBG mobile on PC. It also supports 60 FPS gameplay which is missing on other Android Emulators. The Emulator comes with a Battle Royale option that offers predefined controls for the game. It also has an auto-update PUBG to give you all latest features. This emulator doesn’t consume much RAM but is CPU intensive. Just download the MEMU Player and run it on the system. Then Login Google Play and Install PUBG Mobile. After that, enjoy PUBG Mobile. Nox Player is another popular Android emulator for PC. It is used for playing several Android games on a big screen. 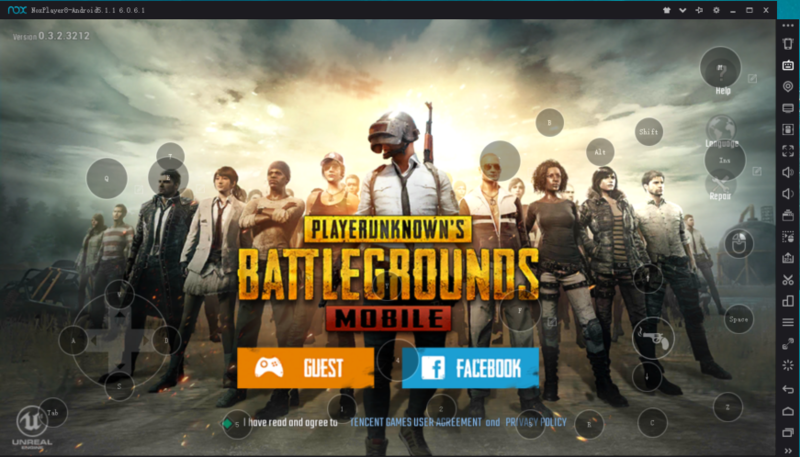 You can also use Nox player for playing PUBG mobile on your Window system. It also allows you to set the keyboard control and re-edit the options. The emulator has already been optimized for playing PUBG Mobile. Andy is the last Emulator for PUBG Mobile in our list. It is also a similar Android emulator that lets you play Android games on your PC. Andy also syncs your Google Play Account via the cloud so your gaming progress is always there. This game also works well with PUBG mobile and overall experience of the gameplay is good. This was the list of best Emulators for PUBG Mobile. If you are only interested in playing PUBG mobile on Big screen, you should download Tencent Gaming Buddy. If you also want to play other Android games, you can go with BlueStacks, Nox Player or MEmu. Andy is a also good option.